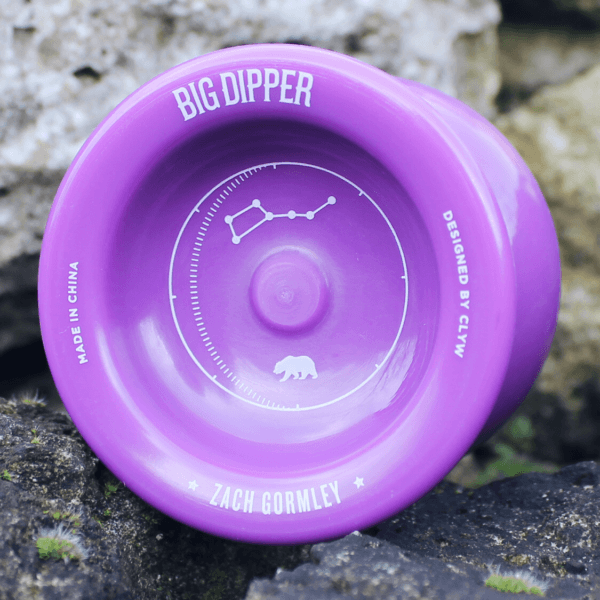 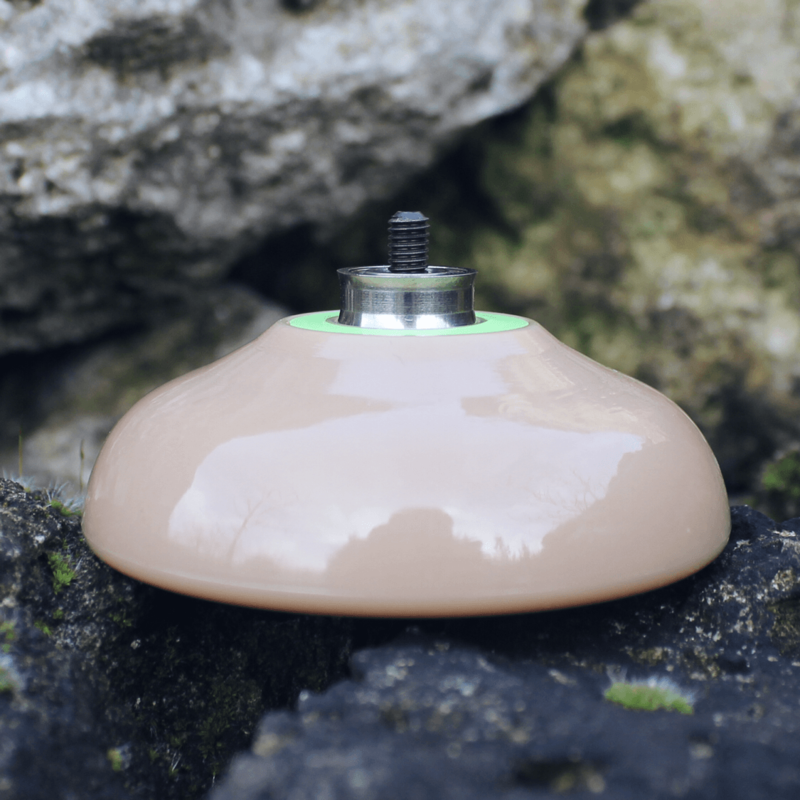 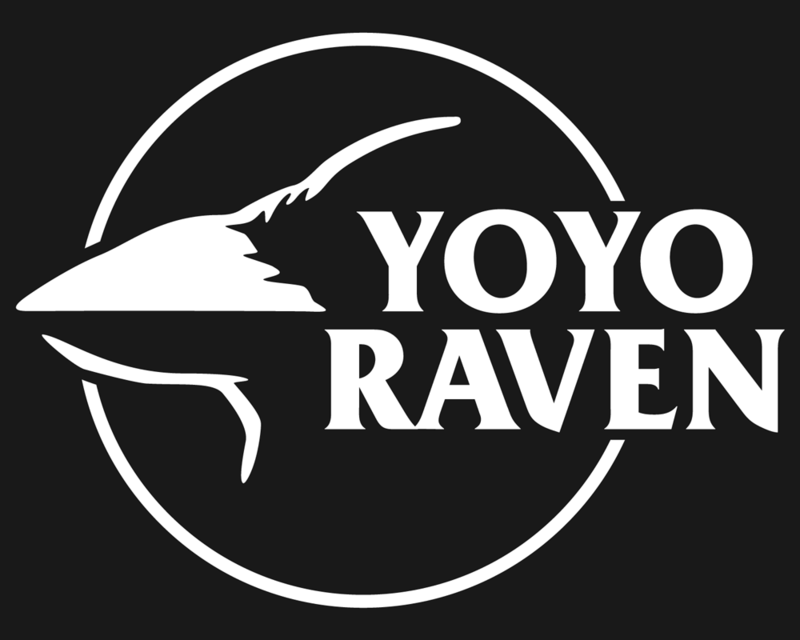 The Big Dipper is the newest signature model for 2015 World Yo-Yo Champion Zach Gormley! 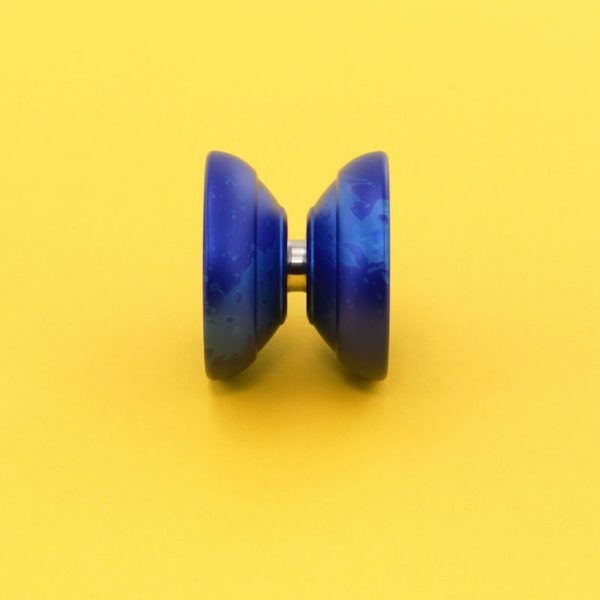 The CLYW Big Dipper can handle pretty much anything you can think of, and is truly worthy of Zach’s name. 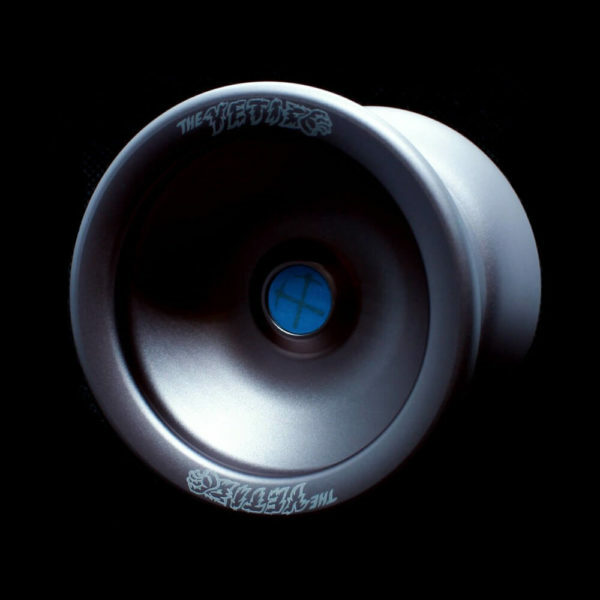 The Big Dipper is based on the Borealis, the metal return top that helped Zach take his World title in 2015. The design has been changed and tweaked to reproduce well in plastic, and brand new artwork by Edmonton designer Mike Lundy finishes the whole thing off.